Our custom Wheels undergo stringent testing to match the tough requirements of the Society of Automotive Engineers (S.A.E. ), Japan Wheel Light Metal ( J.W.L. ), and Honda. **NOTE: PRICING IS PER WHEEL!!! 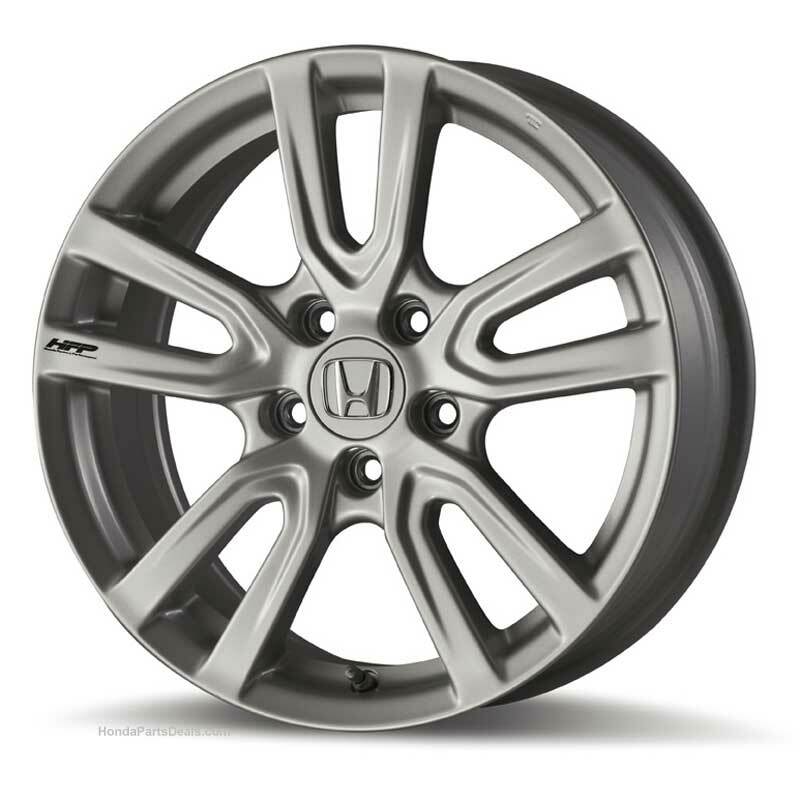 Si Models can exchange factory-installed alloy wheels for accessory alloy wheels.